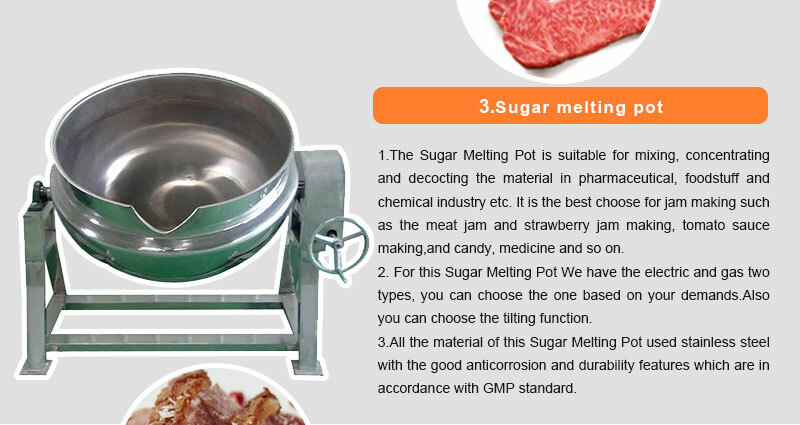 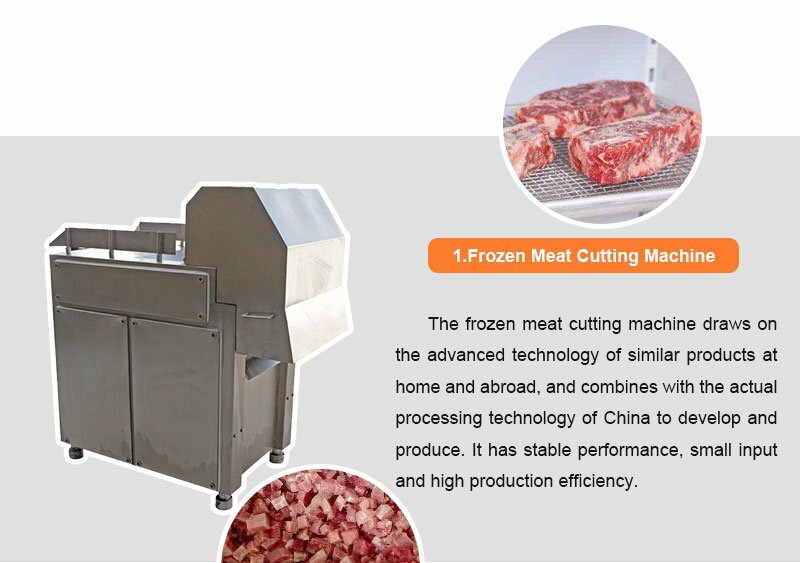 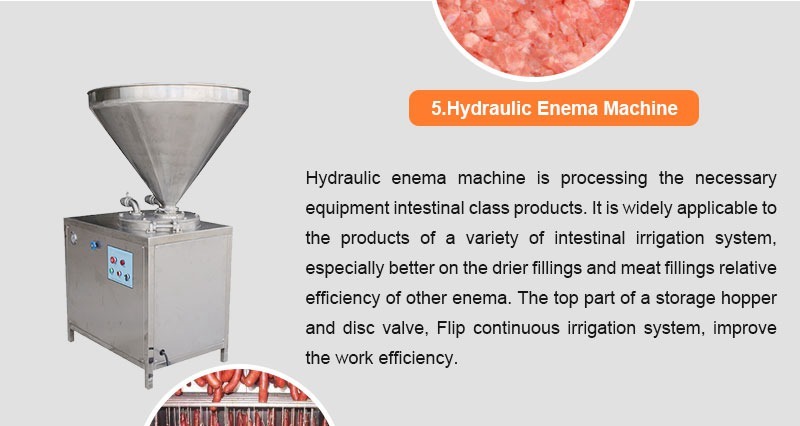 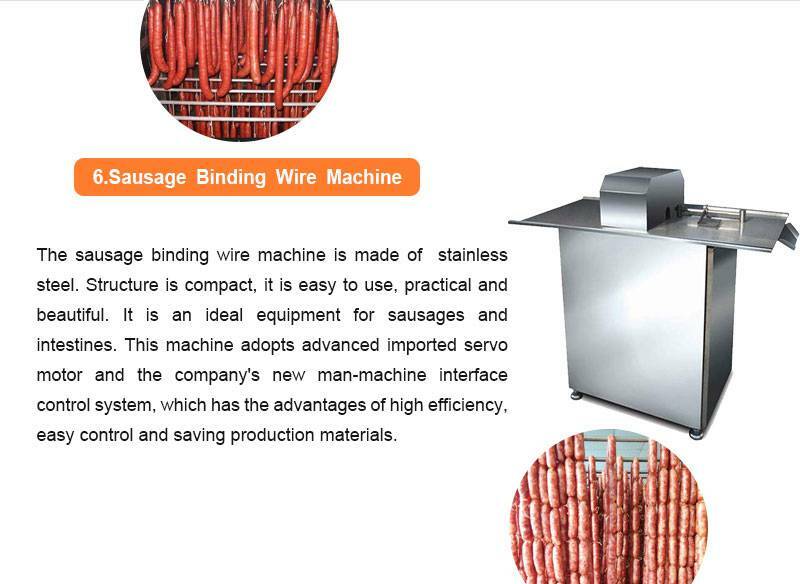 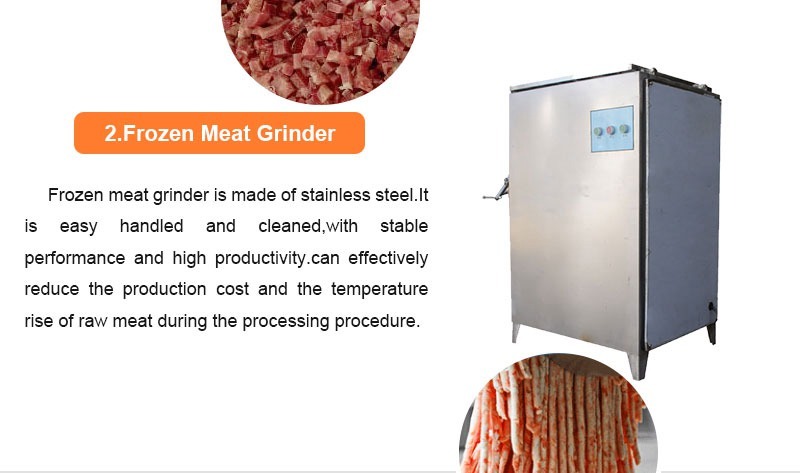 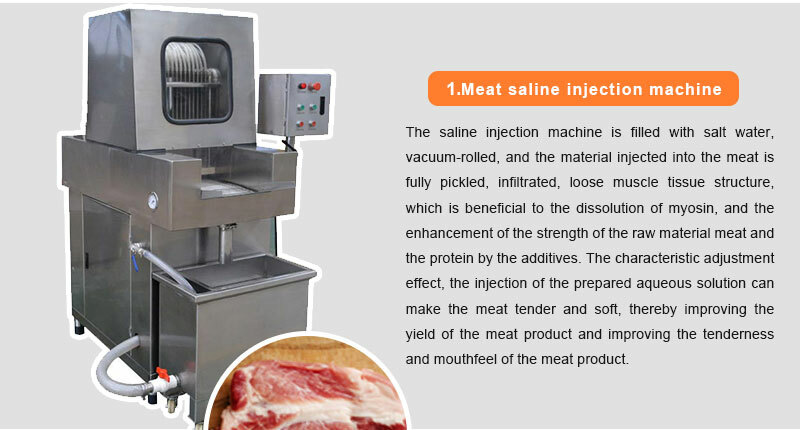 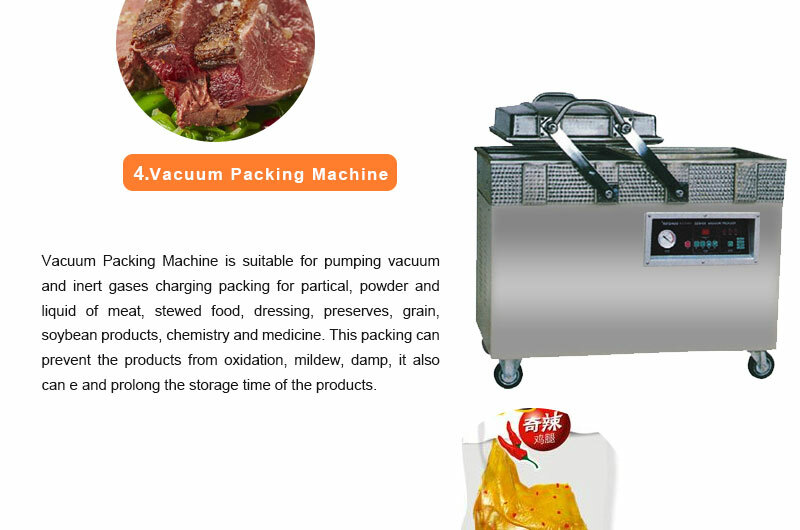 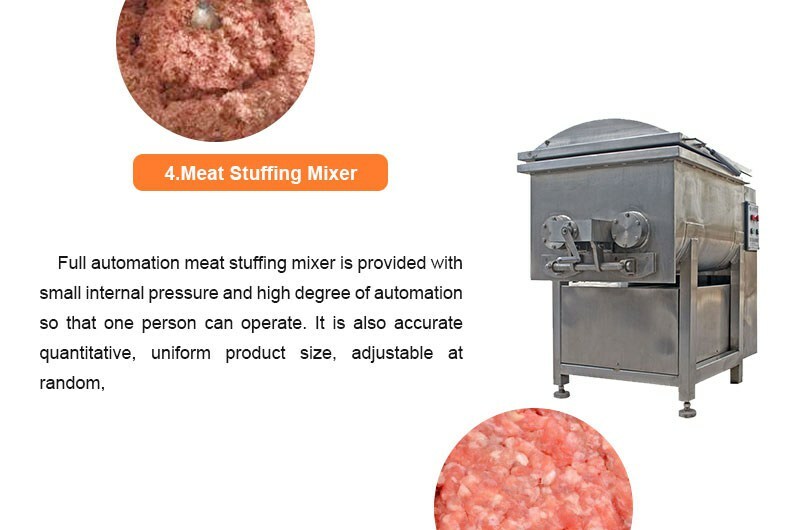 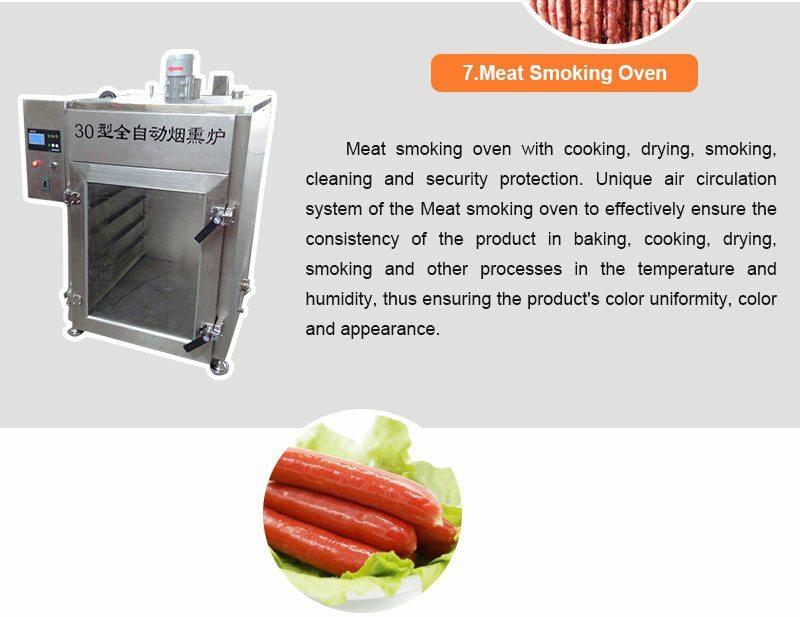 1 meat saline injection machine—Saline injector machine is used salt water, starch, soy protein and accessories to inject fully pickled meat, so the meat tenderizer, soft, improved port bits of meat and meat products increased production rate. 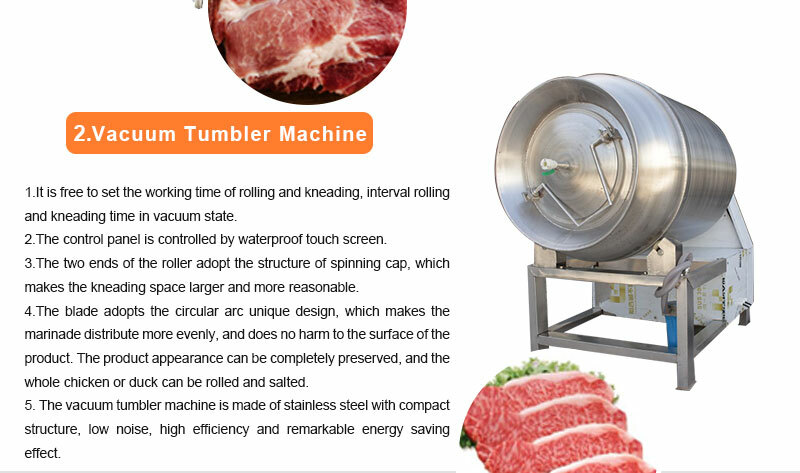 2 vacuum tumbler machine-set the working time of rolling and kneading, interval rolling and kneading time in vacuum state. 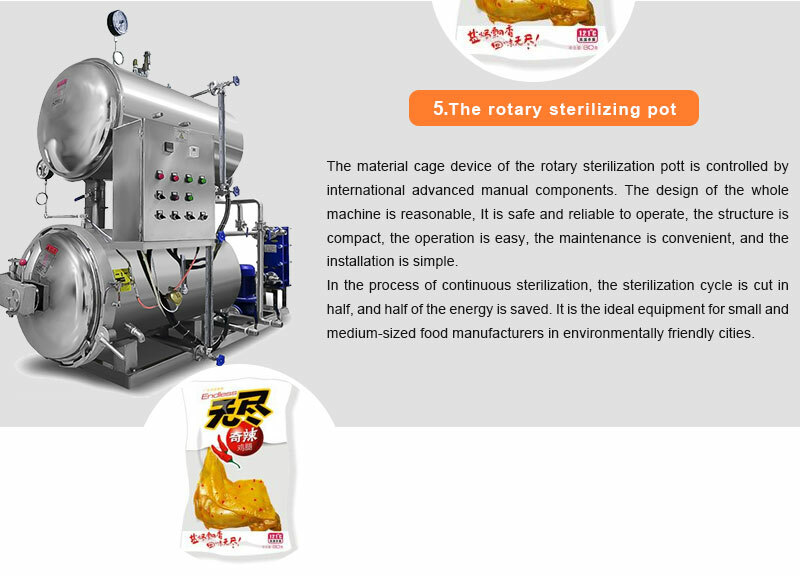 5 rotary sterilization pot-is controlled by international advanced manual components. 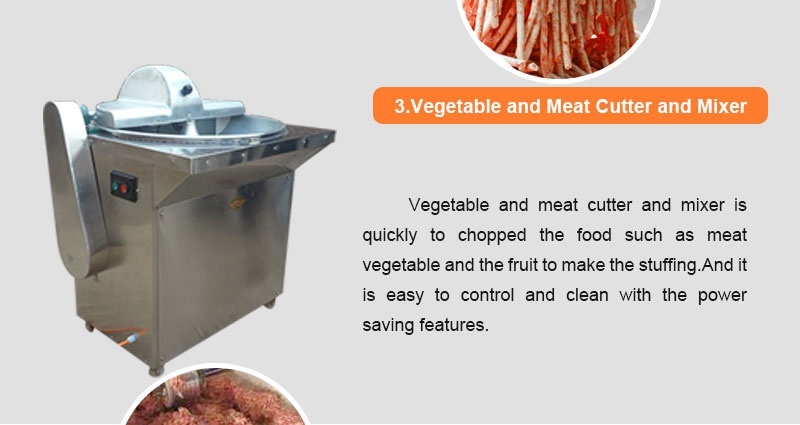 The design of the whole machine is reasonable, It is safe and reliable to operate, the structure is compact, the operation is easy, the maintenance is convenient, and the installation is simple.